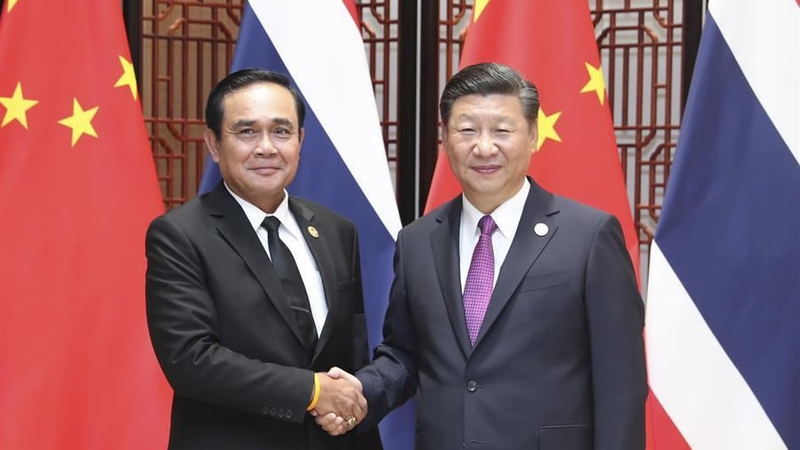 Chinese President Xi Jinping met with Thai Prime Minister Prayut Chan-o-cha on Monday, calling for enhanced bilateral cooperation in areas of investment, railways, Internet finance, digital economy and e-commerce. Prayut is in the southeastern Chinese coastal city of Xiamen to attend the Dialogue of Emerging Markets and Developing Countries scheduled for September 5. Xi mentioned that Thailand's active participation in the Belt and Road Initiative is appreciated and stressed the importance of China-Thailand friendly relations. He expects the two countries to advance their comprehensive strategic cooperative partnership, and maintain close high-level contacts. The Chinese president called for more people-to-people exchanges, closer communication in tourism and between local regions, and enhanced cooperation in law enforcement and security, emphasizing anti-terrorism in particular. This year marks the 50th anniversary of the founding of ASEAN, and 2018 marks the 15th anniversary of the establishment of the China-ASEAN strategic partnership. 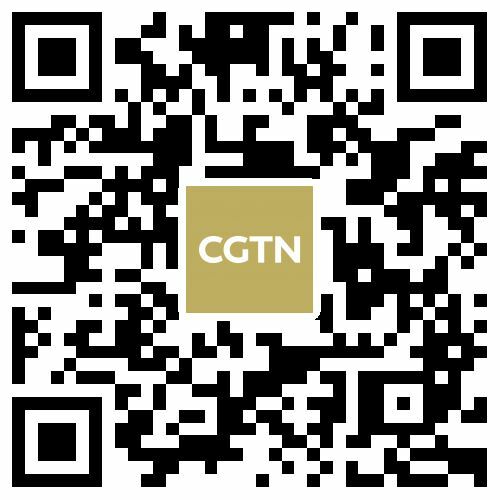 China hopes that Thailand will exert its unique influence to elevate the Lancang-Mekong cooperation and China-ASEAN relationship to higher levels, Xi said. 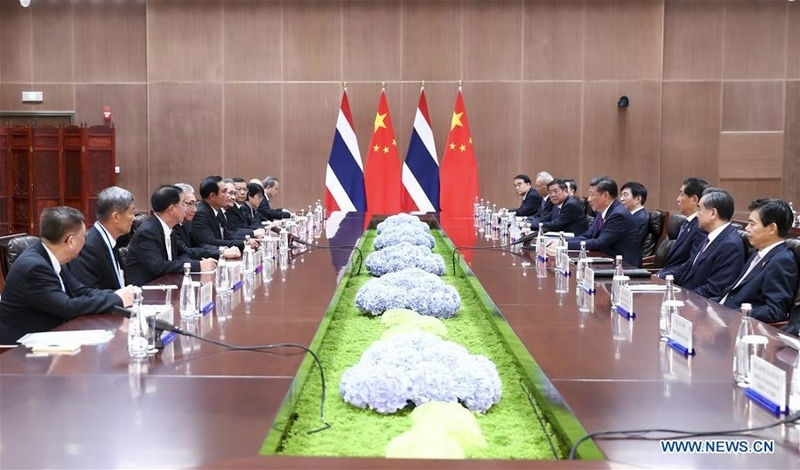 Prayut said Thailand is willing to maintain high-level contacts with China, deepen bilateral and multi-lateral cooperation, consolidate political mutual trust, expand economic and trade exchanges, promote mutual investment, enhance people-to-people exchanges and strengthen cooperation in such fields as education, scientific research and infrastructure. After the meeting, the two leaders witnessed the signing of a series of bilateral cooperation documents.